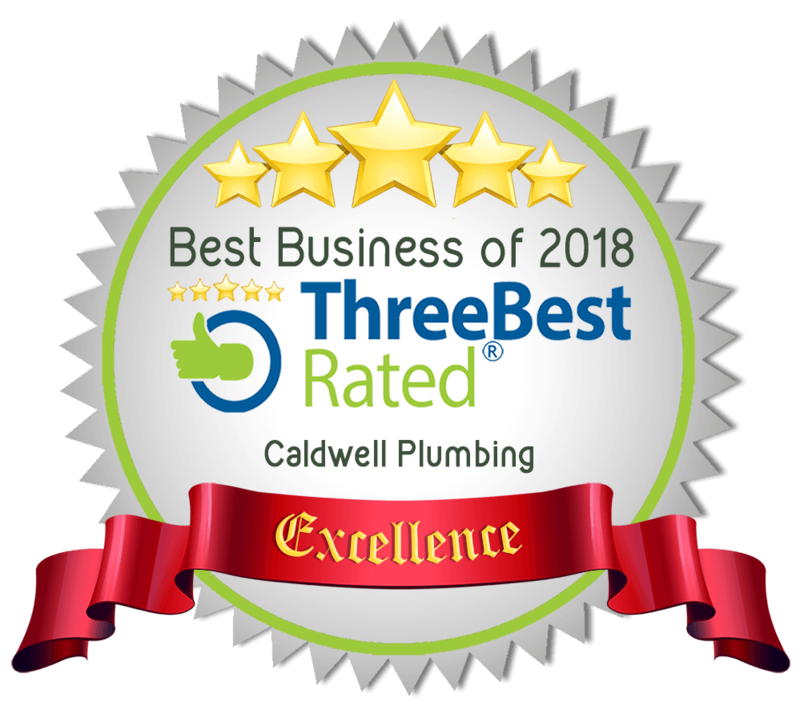 When you have any issues across the board with fixtures or appliances draining, Caldwell Plumbing should be your first call. We are well known for our 24/7 emergency service and will be there promptly to get things flowing in the right direction. Our staff have the best equipment on the market at their disposal. We maintain a lead above the competition, utilizing the most up to date equipment that allows us to do the job right the first time, which saves you money in the long run! We strongly believe in getting the job right the first time! 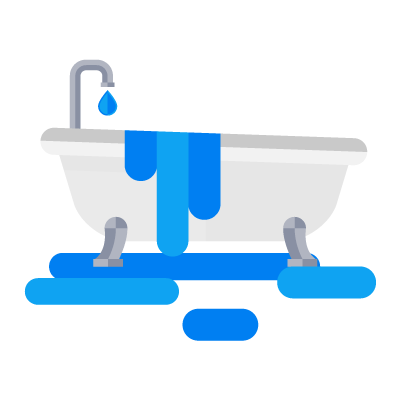 The main drain is the lowest point of your home, which picks up all the other drains in the house. 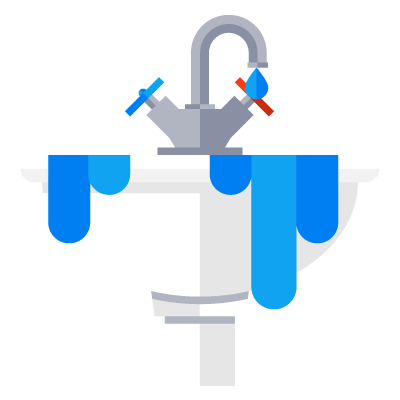 If your main drain is backing up, everything in your house will be affected. Whenever you determine that your main drain is backing up, make the call to Caldwell Plumbing and we’ll bring the right tools for the job. We always recommend having a camera inspection following snaking or high pressure cleaning, to ensure you will not have any more issues in the future. Please see the corresponding links to high pressure drain cleaning and or CCTV Recorded camera inspections, for more details on those services. This fixture is one of the biggest culprits when it comes to backing up. Weather you cook for a big family or entertain company, food grease and buildup always seems to find its way into the drain, causing issues during the holidays, or when you simply don’t have time to deal with the headache! Its highly recommend to have Caldwell Plumbing in, to service your kitchen sink drains. 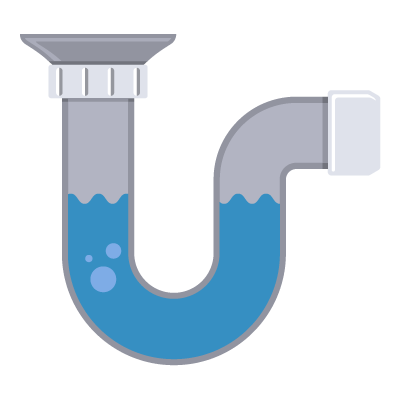 We will high pressure clean your kitchen sink drain line to ensure you never have a back up at those awkward times so you can focus on what matters most.